I have always held a passion for all things creative and after completing high school there was no question that graphic design was the career path I was driven to pursue. 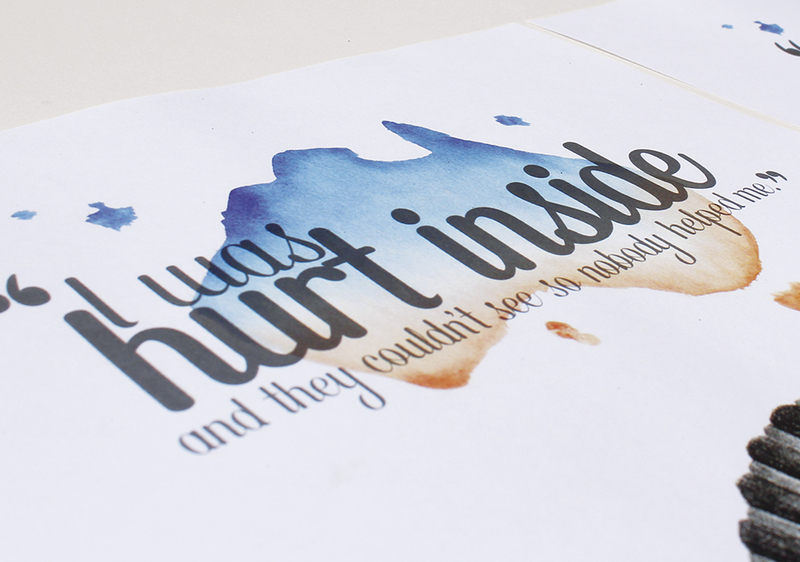 I have a love for beautiful hand lettered type and detailed illustration. Studying Visual Communication has allowed me to pursue and refine not only these skills but many more. 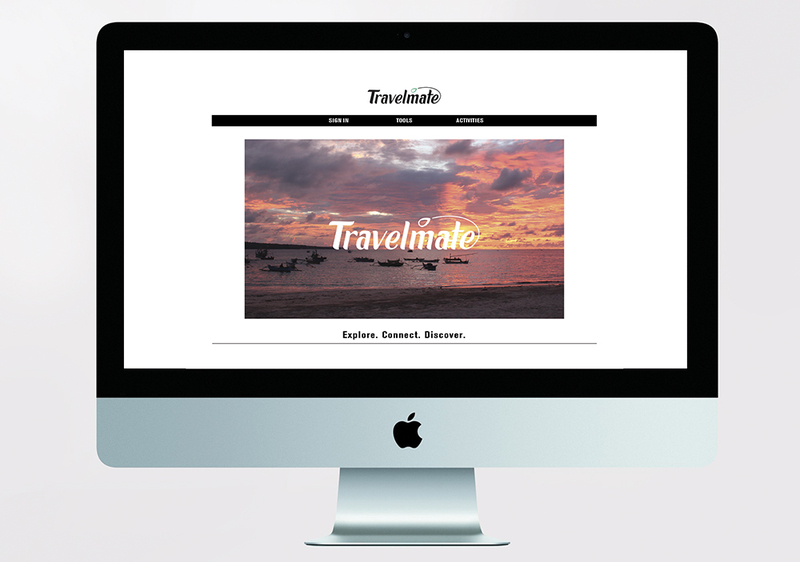 Where are you heading to from here as a graduate of visual communication design? 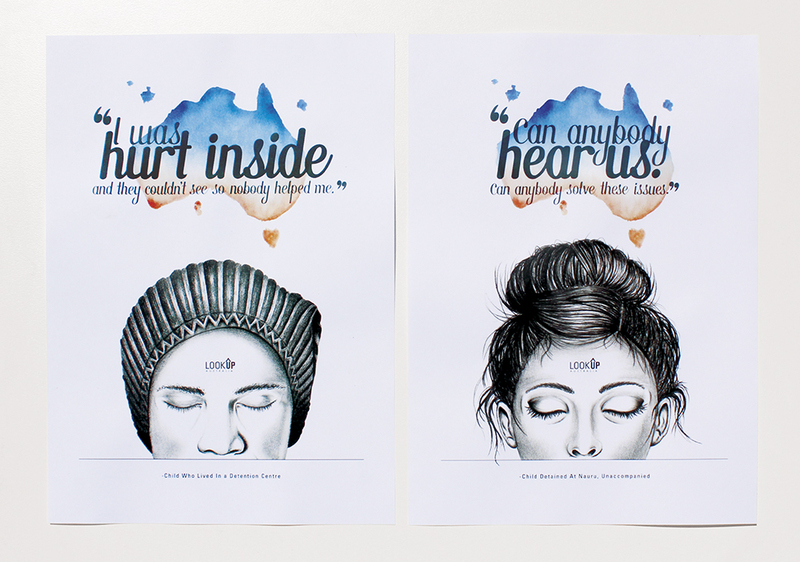 As a visual communication graduate I look forward to immersing myself within the professional design industry. I’m passionate and determined to apply my talent and skill to create design to be proud of, and maybe even inspire others to do the same. I look forward to studio and freelance work in the future, doing what I love and making a living from it! What’s the most unusual place you have worked in? Many of my design concepts come to me in the shower. I have found myself drawing out designs on the foggy glass multiple times. 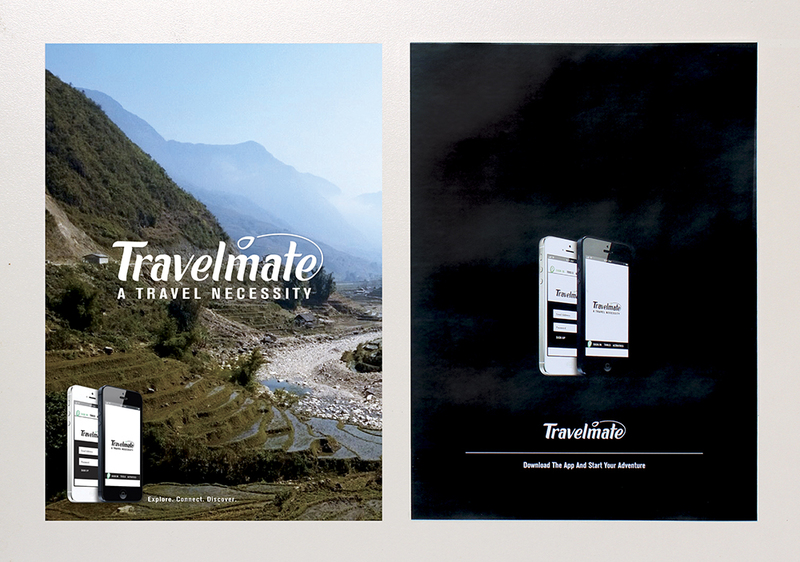 Hand lettered logo and identity design for “Travelmate” app. 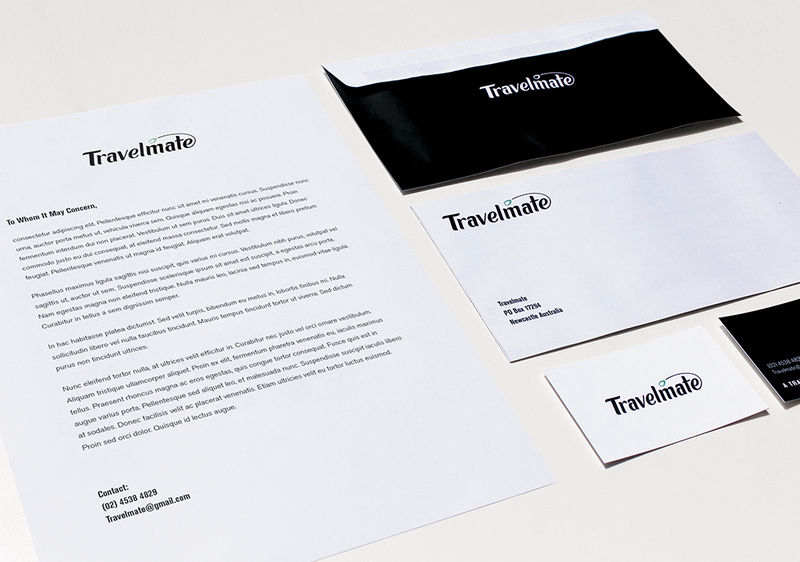 Overall project included app design, website and stationary design. 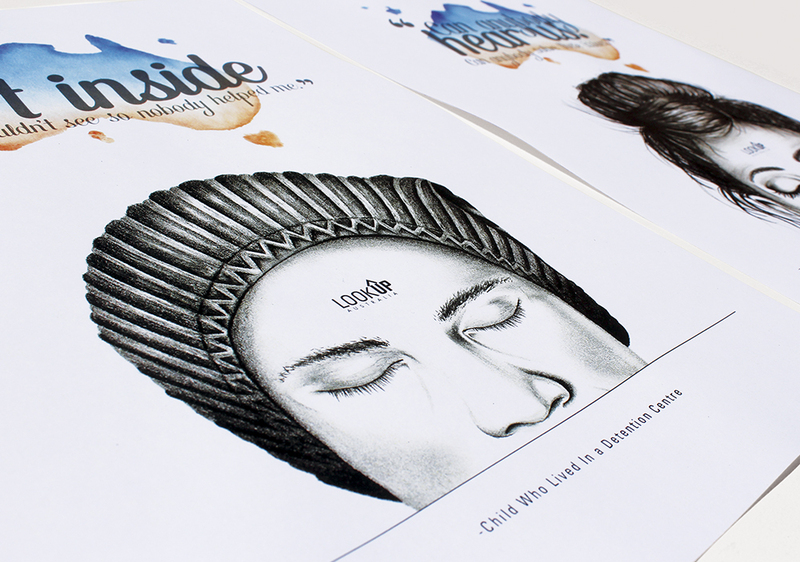 Advertising campaign to raise awareness regarding issues around children in detention centres. 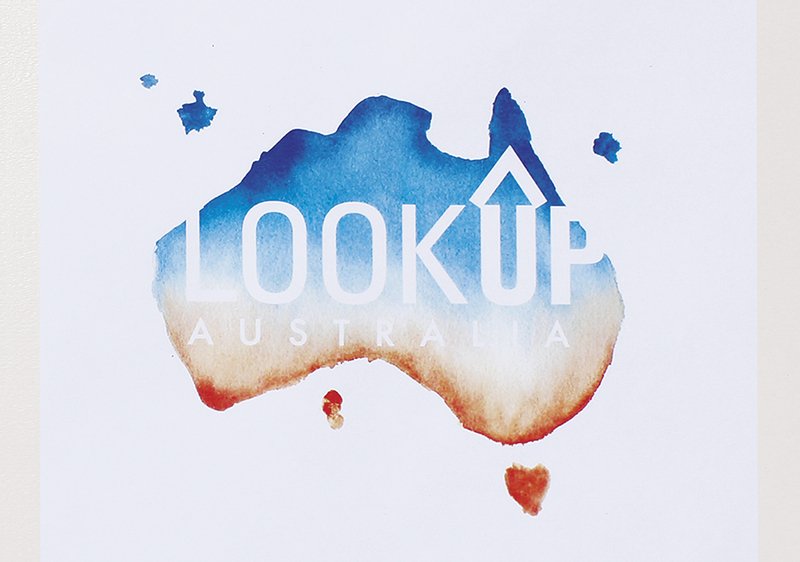 “Lookup” Featuring hand lettered typeface deign and graphite illustration. Overall project included campaign name, logo, stationary, social media and poster design.